Buck Grant has been a teacher and mentor for over 20 years. His experiences as a marital artist, yogi and personal development coach has helped countless people achieve their personal goals in a physical, mental, emotional and spiritual way. 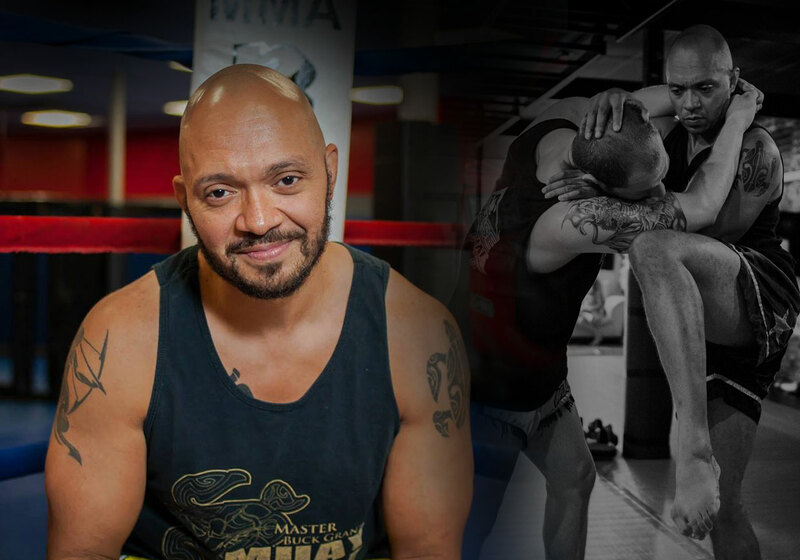 Within his busy travel and teaching schedule, Ajarn Buck dedicates himself to privately coaching 10 clients per year and is now seeking new students to work with. Sessions are available through face to face means and long distance via Skype or other forms of media. “Ajarn Buck Grant is a superior Life Coach who has helped me to overcome a crisis of confidence that had not only sapped my emotional strength, but also had taken away my inner happiness. His sympathetic ear and holistic recommendations had nearly instantaneous positive effect on my mood as well as my confidence. Not only did his warrior ethos appeal to my flagging self-confidence, but he also was able to remind me of my own history, value, potential, and that they were not gone, just hidden by False Expectations Appearing Real (FEAR). His coaching provided me with exercises and support that helped control the FEAR while highlighting my strengths and own warrior ethos.